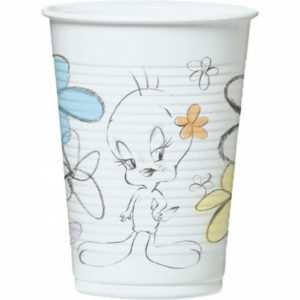 Set 20 servetele Tweety Flowers. 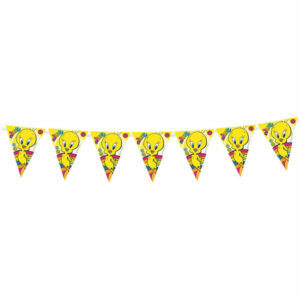 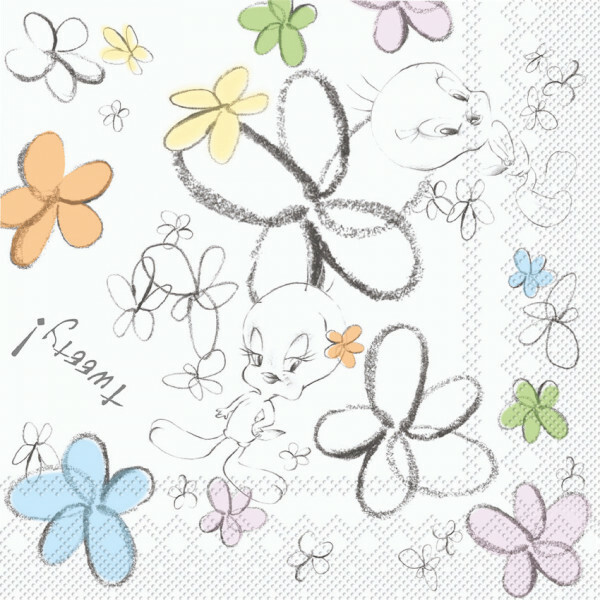 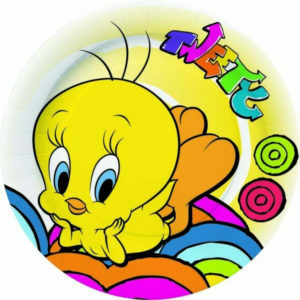 Alege setul de 20 servetele tema Tweety Cutie Flowers. 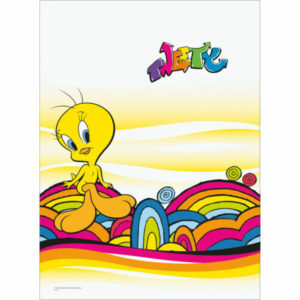 Servetele Tweety – set 20 servetele party, 2 straturi.